Great insights Ryan! 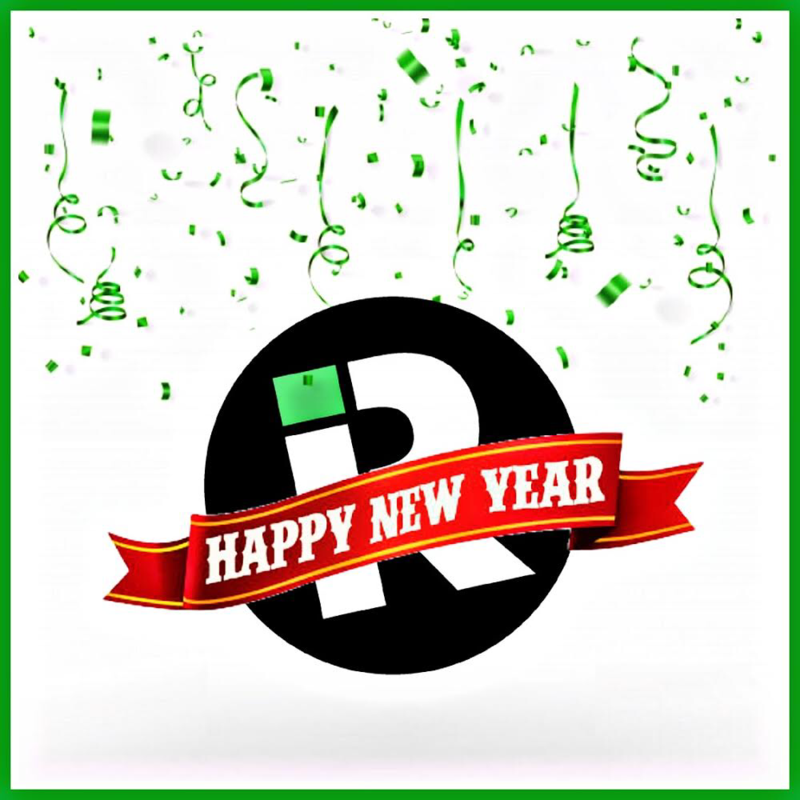 Happy New Year to you and the entire IR Team! Let's KEEP INVENTING! inventRight is the world's leading expert on product licensing. Cofounded by Stephen Key and Andrew Krauss in 1999, it has since helped people from more than 60 countries license their ideas for new products. Copyright © inventRight, LLC. All Rights Reserved. inventright, LLC. is not a law firm and does not provide legal or patent, trademark or copyright advice. Please use caution when evaluating any information, including but not limited to: business opportunities; links to news stories; links to services, products or other web sites. its services, or products by the trademark owner. All trademarks are registered trademarks of their respective companies.